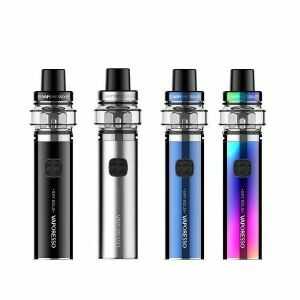 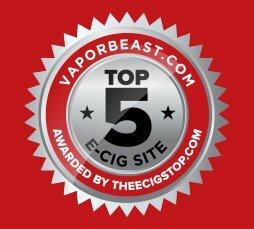 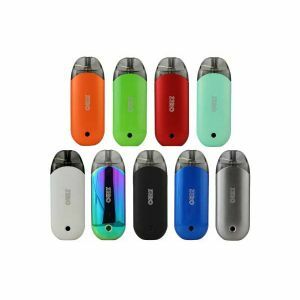 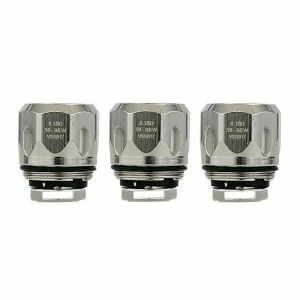 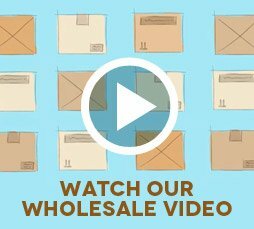 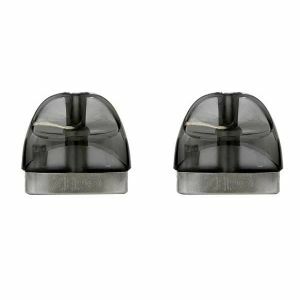 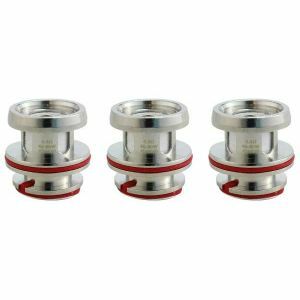 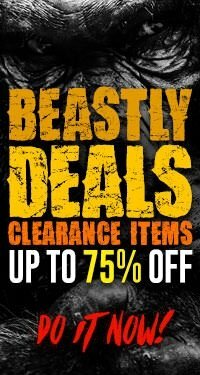 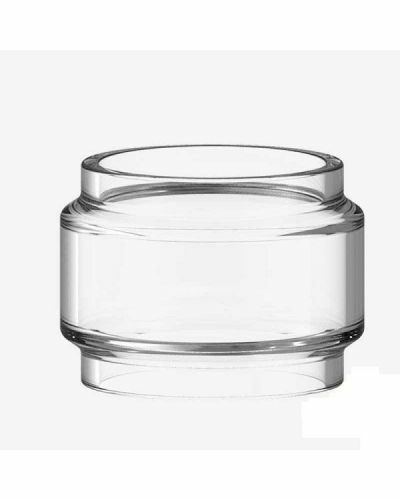 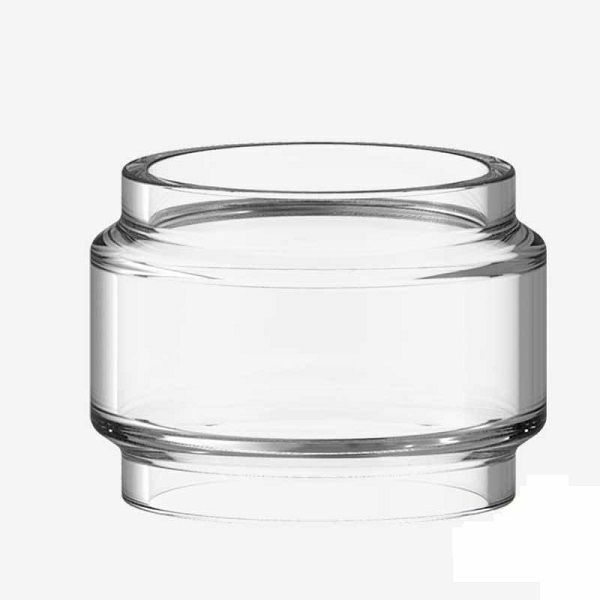 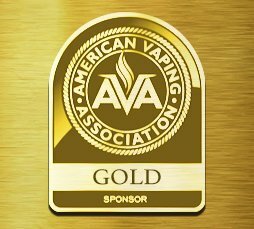 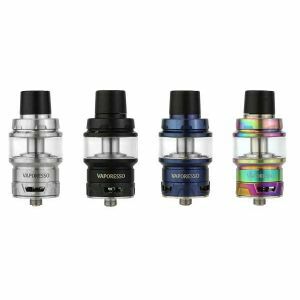 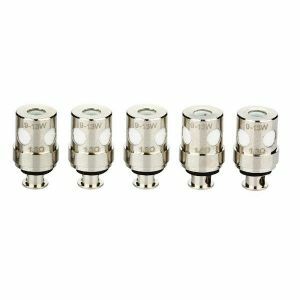 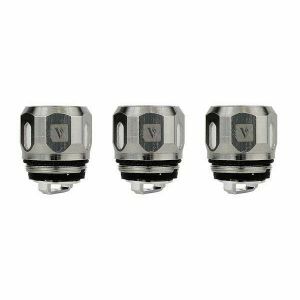 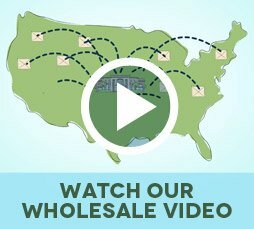 Vaporesso SKY SOLO Replacement Glass - 1 pack has been added to your cart! 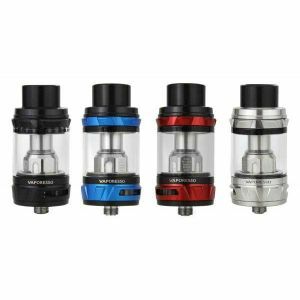 The Vaporesso Sky Solo Replacement Glass features a unique bubbled design with a large 3.5mL capacity! 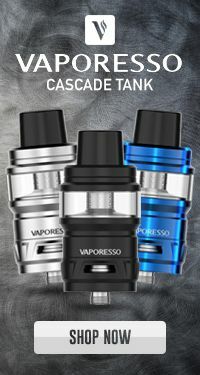 The Vaporesso Sky Solo Replacement Glass features a unique bubbled design with a large 3.5mL capacity for long vape session and a shorter profile. 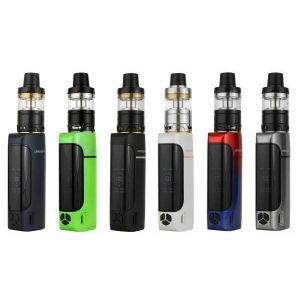 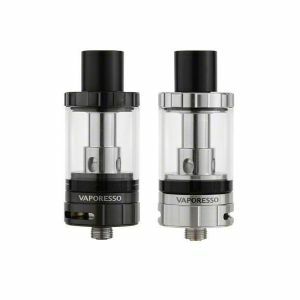 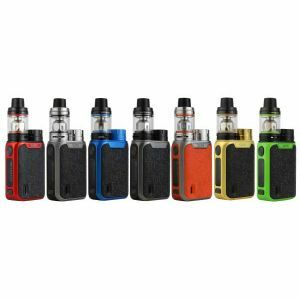 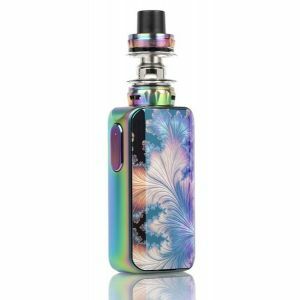 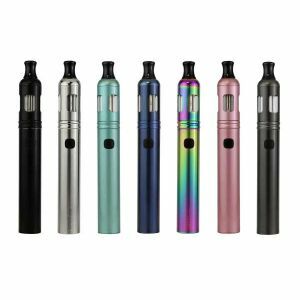 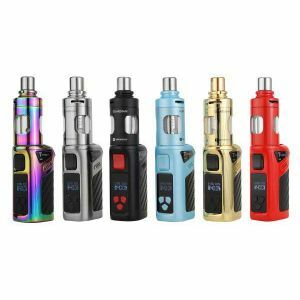 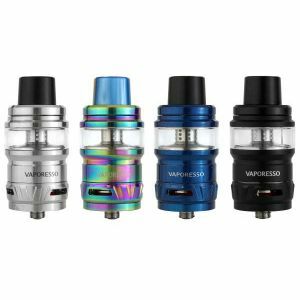 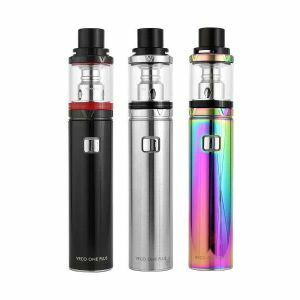 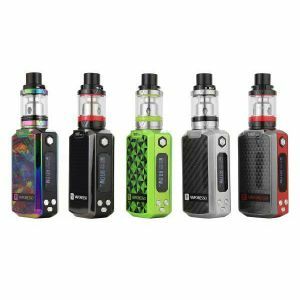 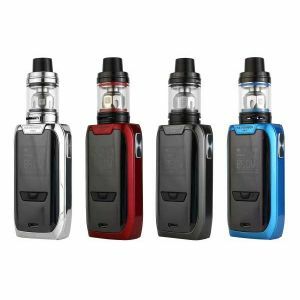 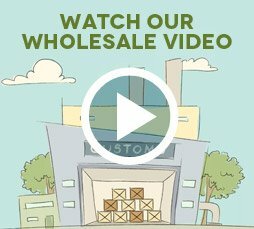 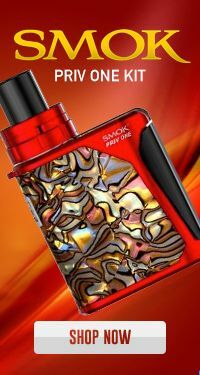 Don’t replace your entire Vaporesso Sky Solo Kit, get this replacement glass instead!